Data security is one of the most important factors to explore when outsourcing to The Philippines. Given the current tightening of regulations surrounding data security, privacy and information management, these concerns are real and legitimate. This eBook covers our 9-part finance-industry-standard security protocol in detail. 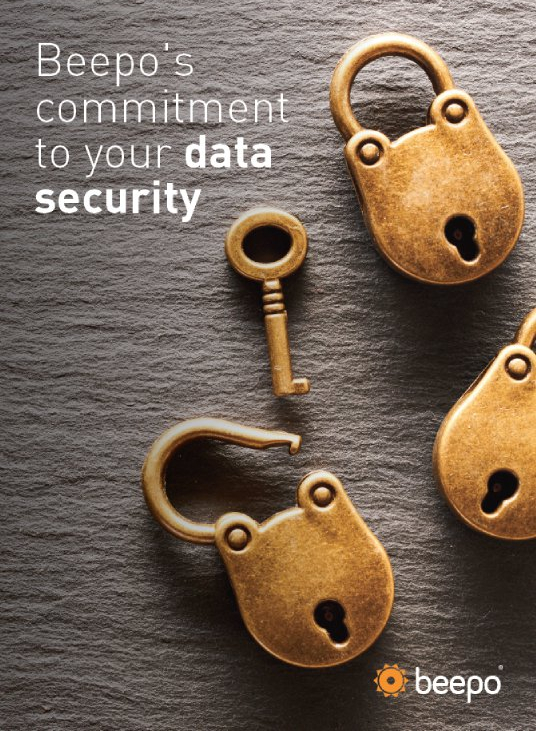 From building security through to online activity management and file sharing - it provides full transparency into how your data is protected.